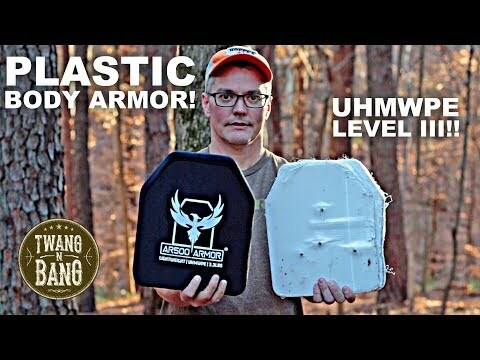 For when ounces are pounds and mobility is everything AR500 Armor® Level III Polyethylene Body Armor weighs in at a mere 3.3lb’s per plate in our 10” x 12” standard shooters cut. NIJ 0101.06 certified, positive buoyancy, stand-alone, and multi-hit capable, our Polyethylene lightweight armor plate is a true contender for those who can sacrifice the inherit benefits of our steel core body armor to save weight. 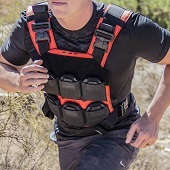 Featuring an ergonomic single curve, our PE (Polyethylene) Level III armor is not only affordable, but high performing, comfortable, and light weight. Wrapped in a water-resistant nylon cover with edge impact padding increases durability. Manufactured in the USA, in 10” x 12”, this armor has a profile of 1.3” thick and carries a 5-year shelf life. Level III multi-hit protection against 7.62 mm FMJ, steel jacketed bullets (U.S. Military designation M80) with a specified mass of 9.6 g (147gr) and a velocity of 2780 ft/s (+/- 30 ft/s). 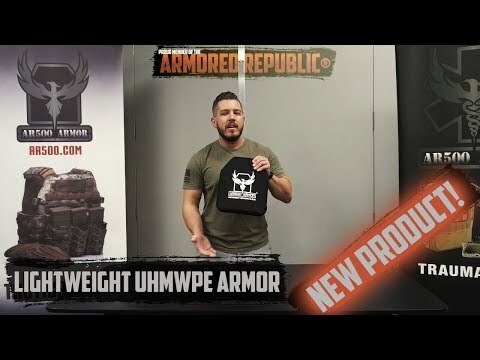 You're reviewing: *Pair* AR500 Armor® Level III Lightweight UHMWPE Body Armor 10" x 12"